In this video we are going to start out with what I think is a great teaching example of how to read Bible prophecy, which God supplied in the Bible for us. 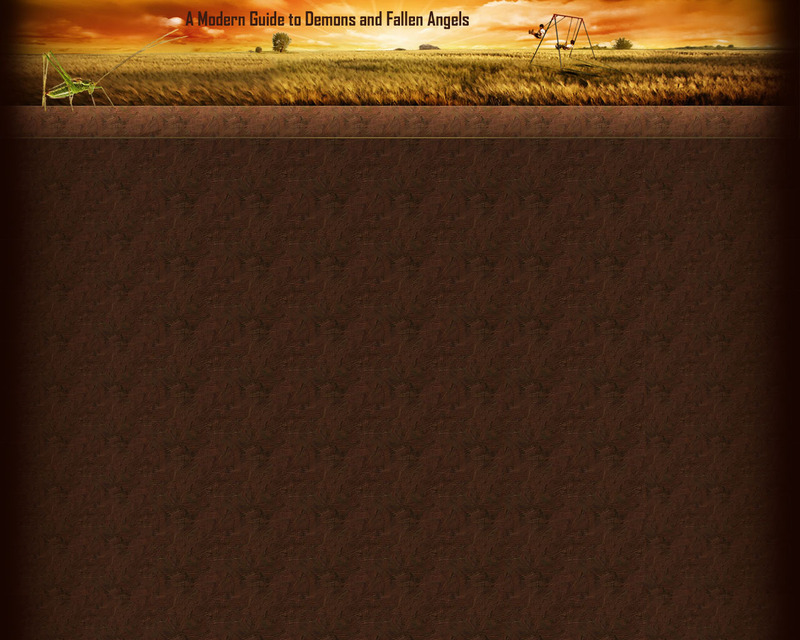 This will be a study of all the passages in the Bible on Satan, and putting them into a correct historical framework. For those who have been following this series, please make sure to not miss the addendum video to Part 3, it’s about 17 minutes long, and it adds 3 more points of “His Ways” and renumbers them all into 17 points, which is the numbering system I will be using from here on out. 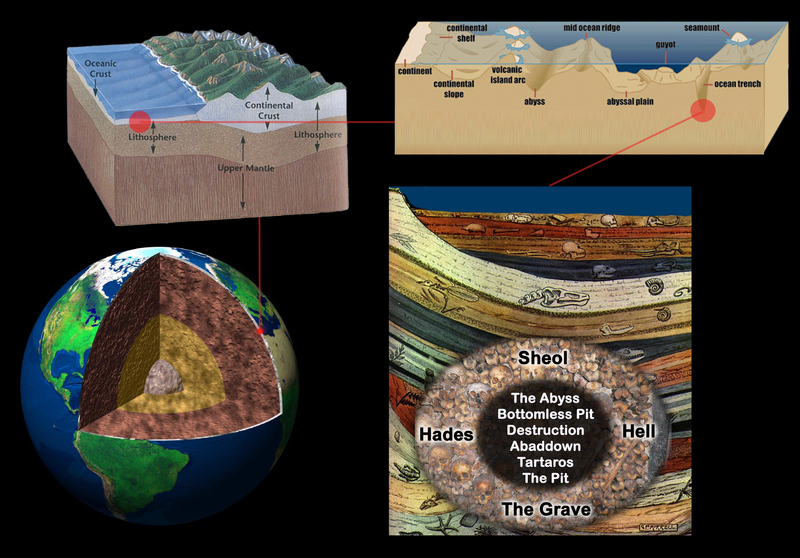 Now we are going to start off with some puzzle solving theory that is foundational to understanding this study. In this series we have already covered that the Bible itself teaches that Bible Prophecy as a genre is composed of riddles or puzzles, enigmas, ciphers, conundrums, etc. and that the Bible itself defines the wisdom of the wise in solving riddles as needed in order to solve bible prophecy. However, we have also covered that God has hidden these things from the wise and prudent in this world, and revealed them unto babes, unto children, and that in this age in order to become wise, you must become a fool to the world. As we get into this study on the scriptures about Satan, please keep this in mind. There are maybe some of you who are going to find this study difficult to follow, not because it is hard, but because it is too simple. And because you have dogma and traditional teachings you have been told standing in the way of receiving new information. So I’d just like to ask that you try to study the Bible like an empty cup, like you hadn’t looked at the scriptures before on this or heard anything about this subject, because it’s impossible to fill a cup that’s full already, you have to be empty to be filled. If the space is full already, you can pour like you would into an empty cup, but the cup is not going to receive anything. I’m just asking that you finish this study having gave it a fair review, like looking at the Bible in a new way, like looking at it for the first time, not just giving everything a pass/fail based on how it matches up or doesn’t match up to traditional teachings you have been taught. Because let’s face it, most people are taught What to think, instead of being taught How to think: but the point of this series is to teach you How to think about Bible prophecy, so you can understand it yourself. But to do that, we have to first cover problem solving theory, which means we have to think about thinking, and how we think to do puzzles. And that also means that before delving into more complex end times bible prophecy puzzles, we need to cover some more simple ones, to build up to that. So the first section here is going to consist of some simple analogies we need in order to understand the theory and framework behind how puzzles become solved, in general, whether they are simple or more complex puzzles. And then we’ll move into applying these principles to a scriptural analysis about Satan. Throughout, we’ll cover how the 17 patterns of His Ways covered earlier in this series are present and can be seen throughout the analysis. We covered in the first video in this series that God teaches through a self-evidential teaching style, for instance the creation serves as proof that we were created, and we were made in the image of God, to look like Jesus looks. And God also teaches using symbolic replacements in His rules for how things work. For instance, we have fathers and mothers to better understand the fatherly love God has for us, and older brothers to understand relating to Jesus as an older brother. We are commanded to not make idols in part because we are symbolically placing ourselves into the role of God as creator to imitate His actions in creating life, with the 3 dimensional structures of idols symbolizing the lifeforms He made. Also, we are commanded to love our neighbor as ourself, as if your neighbor was you, symbolically replacing your neighbor with yourself. We are commanded to love each other as Jesus loved us, symbolically replacing yourself as Jesus, and told whatever we do unto the least of His brethren we do unto him, symbolically replacing other Christians to each be Jesus. Since God’s teaching style is self-evidential and uses symbolic replacements, it logically follows that, regarding showing His children how bible prophecy works, in order to understand the riddles and puzzles of Bible prophecy, that utilizing a self-evidential symbolic replacement example might prove beneficial in our understand of how to view Bible prophecy. We are God’s children, and He is our Father, and Bible Prophecy is composed of riddles and puzzles. So it logically follow there may be some merit to looking at how children learn to do puzzles, as taught by their parents, in order to better understand what God expects us to do, and His intentions towards teaching us how to solve the puzzles of Bible prophecy. We start off by being born-again, and understand nothing spiritually, like infants in the Word, and spiritually like little children. So it seems right or fair to think that our understanding would begin like that of a little child. If you can, imagine back to when you were a young child, to what it was like the first time you were given a puzzle, for instance a shape based puzzle. You would have to admit, there was a time before you understood what the puzzle was, and it only seemed to be random objects, which you did not understand what someone wanted you to do with these objects. But through watching someone solve the puzzle, matching similar shapes, colors, etc. to each other, you learned how to play the game of solving a puzzle. You learned the logic of things which looked similar matching and fitting together, a truth and achievement, and things which did not match or fit together, a false which did not accomplish everything fitting together. And of course, as a young child, an adult gave you a puzzle in which the ability to do the puzzle, and answer, was within your grasp. The first thing we need to understand is what a puzzle is, namely in the aspect that a puzzle has a defined set answer or answers which are correct. There is an intelligence behind a puzzle, which makes the puzzle, and while the pieces are meant to look random, they can be placed together to give the answer. 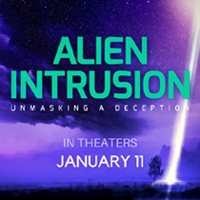 It starts out with a person having the truth or whole picture, and then hiding the correct answer in seeming randomness. The fun is in figuring out how the random pieces are not random, but through logic, they can be fit together to give an answer. And a sense of accomplishment is gained from correctly making the pieces fit together to solve the puzzle. There are many different kinds of puzzles, but they all have 1 thing in common: they are not random, but have a set defined solution, and there is intelligence behind them which expects you to be able to arrive at that set defined solution. When it comes to a child learning to do a puzzle, there is a certain way to do that puzzle, which brings order out of the seeming chaos. For instance in a peg board puzzle, each piece fits into 1 hole. The shape of the empty space, matches the shape of the piece meant to fill it, and each piece is meant to fit into the puzzle in a set defined way. Also, the final answer cannot be arrived at – a finished puzzle – unless every piece goes where the intelligence who designed the puzzle meant for that piece to go. Otherwise the puzzle is still incomplete. Each piece which does fit brings a sense of accomplishment, and bringing each piece together to fit correctly and finish the puzzle brings a sense of total accomplishment and achievement. There is a relationship involved in the process, both between you and the puzzle, and between you and the person who gave you the puzzle, who you receive praise from in doing well, with solving the puzzle to the correct answer. The same as it is with a little child and their father who gives them a puzzle, it is between us as God’s children, and our Heavenly Father, who gave us the Word, the Bible, which contains the puzzles of bible prophecy, and Jesus Christ Himself is the Word. We are meant to relate to God as little children with our Father, in solving puzzles in the Bible. The problem is that for the most part, we do not look at bible prophecy as a set of puzzles given to us by our Father, even though the Bible itself states that prophecy is riddles and puzzles, and the wisdom of the wise, tied to prophecy, is wisdom in solving riddles and puzzles, as was covered in part 1 in this series. But now, knowing that we should look at bible prophecy as puzzles God has given us to solve, the first step in this process is one of faith. Do we trust that God knows how to give good gifts to His children? Yes. So like a little child with their father, who has given them a puzzle, the first step of faith for us is to believe that Dad is nice. He didn’t give us a puzzle with a piece missing, or something which cannot be solved, or something too far beyond our grasp to ever possibly be solved, He is a nice Dad, He isn’t trying to frustrate us or play a trick on us. That means that just like a little child’s puzzle, there is a set defined answer, a correct solution, to the puzzle we have been given. It may seem random, but there is a correct answer to be found, and we can achieve a true sense of good accomplishment in figuring it out. Also like a little child being given a puzzle by their father, we can trust Him to give us something at our intelligence level, maturity level, something which is within our grasp, through logic, to figure out how to solve the puzzle. God didn’t give a 1000 piece 3D jigsaw puzzle to His 3 year old child, but gave a 3-year-old appropriate puzzle to a 3 year old child. The answers are within our grasp, and we do have the logic to figure this out. And He didn’t just give us half the pieces either, so that the puzzle can never be solved, but rather all of the answers are in His Word the Bible, and we can trust all the pieces we need are there in the Bible, and everything we need to figure this out He has provided to us, like a Good father gives His child every piece and all that’s needed to solve a puzzle that He gives them. So the first thing we need to know is that there is a correct answer to the puzzles our Dad intentioned for us to solve, and the first thing we need to have is faith that Dad is good, and has provided all we need to solve them. Now let’s look at principles behind how puzzles work, to better understand what God knows about how we learn, how He designed us to learn, and solve puzzles. First off, there is a matching of visual imagery, shapes to shapes, colors to colors, defined objects to defined objects, that match together. The similarity is a clue that a piece goes into a space meant for it. So shape matches shape. Colors matches color. 1 attribute matches another 1 attribute that corresponds to it. As we get more advanced, having learned more advanced concepts like words, or counting, we can see that there is not only a shape which matches, but intelligent content within that shape that matches the meaning of the shape. In this case 5 objects within a shape, and the empty shape itself, matches the shape of the piece for the number 5. Or the word “apple” gives a clue, composing a pattern, that the first letter of the word inside the empty shape matches the meaning of the shape of the letter A… and so on… so in this case 2 attributes match another 1 attribute. In this we have a double clue, a visual match and a meaning match, 2 attributes in which either one may help us to solve the puzzle to reach the correct answer. 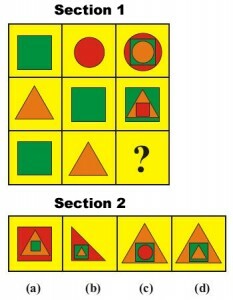 Now, simple as this puzzle may be, in problem solving theory, this 2 attributes matching thing is Important. In some puzzles, having 2 attributes which both match can be the deciding factor in whether the puzzle has been solved correctly or not. 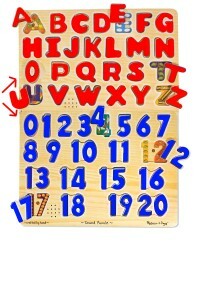 For instance, imagine a single puzzle board containing empty spaces for both the alphabet, and the numbers 1-10. 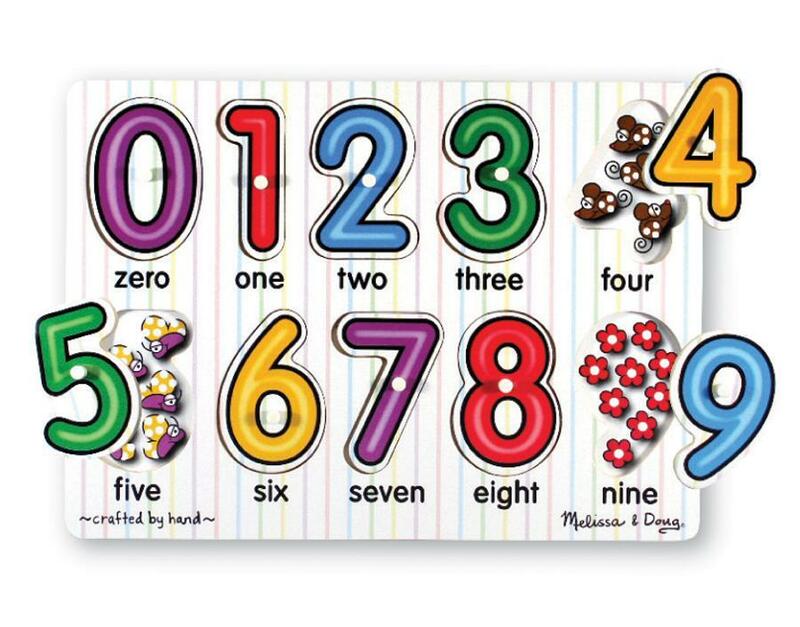 And imagine that the letter “O” and the number “0” have pieces of the exact same size and shape. In this case, the shape attribute will match interchangeably, however, the correct solution becomes dependent upon the meaning attribute matching. Perhaps there could be a picture of an Octopus on the piece for the letter “O”, and nothing on the number “0”, in order to distinguish them. Or maybe all the alphabet pieces are red, and number pieces are blue. In either case, the designer of the puzzle would have intentioned for the puzzle to be solved correctly only by correctly matching up both of the 2 attributes. (For those who plan on sticking around, in a later video, when we get into talking about the identity of the rider on the white horse in the first seal, this principle will become very important, so try to remember it.) In this case there would be an unintentional red herring built into the puzzle, or 2 possible solutions and no single correct answer, except that having 2 matching attributes rectifies this problem. And in this case, all of the correct answers not only have a double clue provided, but resultingly a double confirmation is given that this is in fact the correct answer, with every piece put into the correct empty space. Stepping back a bit, to again being like a little child… Once you have had that first lightbulb moment, in which you understand what to do with a puzzle for the first time, and the objects cease being random and purposeless, and you grasp the concept of a puzzle…. Then after that point if someone gives you some random objects, all they have to do is tell you that it is a puzzle, and you already grasp the concept that there is some way to bring order out of the chaos of these objects, that they are not random, but rather there is a final solution to be found and correct answer to be accomplished. It is merely a matter then of figuring out what logic is needed to solve the puzzle. 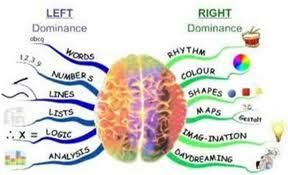 For instance, is it colors, shapes, other visuals, or that of meanings like letters, numbers, etc. And so after the point where you know what a puzzle is, and what the process is that is required to do one, if you come across a puzzle sitting on the floor, you may easily recognize it is a puzzle, and set about trying to figure it out and solve it. You may no longer need someone to show you how to do it, or explain it is a puzzle, but simply take right to it on your own. No matter if you have done this type of puzzle before, once you realize it is a puzzle, knowing what one is, you can set out to try to figure out how this one is solved. Assistance may be required, but no set instructions are needed to understand that a puzzle is a puzzle, and it has a correct answer, which you may be able to solve using what you already know from solving past puzzles. In the same way, once you understand prophecies in the Bible are puzzles, and that puzzles is what God has given in it, then you can start to set out to figure them out. For almost any adult in this time, there was a time in childhood when you played with simple matching puzzles, full of visual imagery, and so many things you need to know about solving puzzles you already know. Most adults in this time already have basic puzzle solving skills from earlier in life, and this is the base you walk in with when it comes to examining bible prophecy. And so just like a father might expect a child who comes across a puzzle on the floor, realizes it is a puzzle, to start to try to figure it out, God is fair to have placed puzzles in the Bible, told us they are puzzles, and knowing we know what that is, He expects us to start to try to figure them out. We already have all we need to understand to try to solve them, and no need for anyone to teach us anything, but save the Holy Spirit’s guidance, and He teaches us all things and leads us into all truth. Now, we have already seen that there are puzzles which have 2 sections to them that match up, such as the wooden peg board puzzles. First there is an empty space in the board, and second there are the pieces that fit into the empty space. And there may be one, two, or more attributes used to match and line up the pieces with the empty spaces. That is one way a puzzle can have 2 sections, and when there is only 1 attribute, both the sections are equal, and neither one adds information to the other.  The circle shape fits into the circle shape – so the information learned is only understanding matching itself. However, when there are 2 attributes, the first attribute that matches may lead into new information being learned by the second attribute. For instance, the circle shape fits into the circle shape, but the word “circle” is also told in the empty space. And in this way, new information to be learned can be provided, such as how to spell the word for circle. And so both matching is taught, and the word for shape, etc. 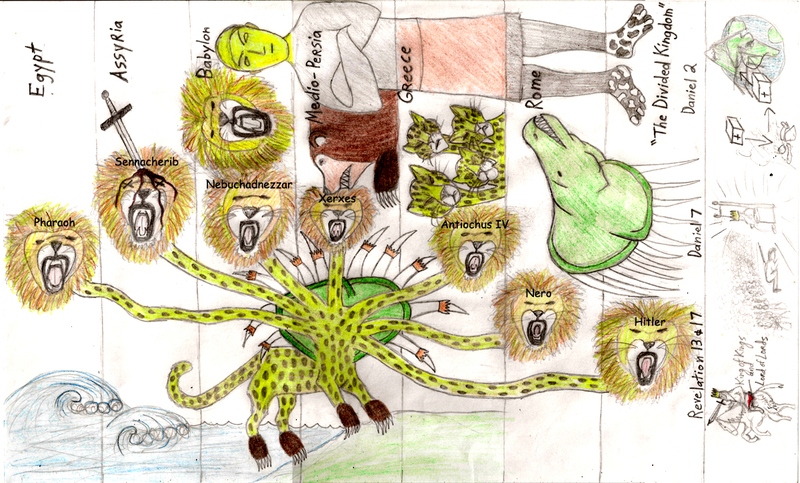 And so this is one way a puzzle can have 2 sections and provide new information to be learned. It is inferred. The next example I want to mention is that when you get into more advanced puzzles, sometimes the second section can seem to be masked, yet give important clues about solving the puzzle. This next example will factor significantly into the rest of this study, so please pay attention as we look at this puzzle in detail. For instance, with this picture it would seem the puzzle is to use the 9 squares to figure out how to complete the pattern, deduce the pattern, and choose the right solution out of the 4 choices in the rectangle below. But for many problems which look like this, which is the case in this example, that is not how to most efficiently solve the problem. It can be done that way in this case, but there is a faster way. In this case the first section provides information about the second section, but also visa versa. The pattern of the 9 squares can help us choose which of the 4 options… but also the 4 options provided in turn can give us a clue about the correct solution to the 9 squares. Many such problems are this way. Look at the 4 solution options, and you can see 2 of them are similar, 2 orange triangles with a green square inside of them. And the only thing that differs between them is what is inside the green square. 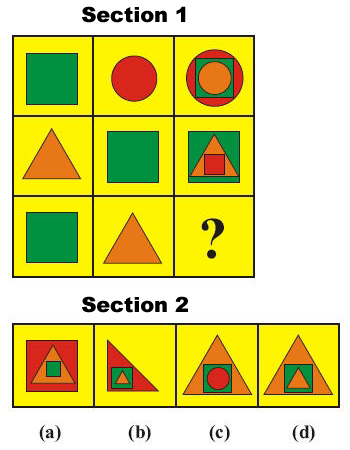 Intelligently, you can guess it is possible that 2 similar answers were chosen because whoever designed the puzzle knew that orange triangle with green square inside would be the correct choice. And so if you are doing the puzzle by relying on pattern deduction from the 9 squares, the designer would seem to obfuscate you easily picking the correct answer based on 1 or 2 shapes fitting the pattern, and the designer of the puzzle requires you to pick a choice based on finding the pattern for all 3 shapes. And so sometimes when you stare into the abyss, the abyss stares back at you. Or in other words, the designer of the puzzle is thinking about you, but you are able to think about them also: intelligence perceiving intelligence. In this case, taking into account the designer, the fastest way to solve the puzzle is to look at the 4 solution options, and make an educated guess that the correct answer is most likely an orange triangle with a green square inside it. After guessing this, then look at the 9 squares, and it becomes easier to see what the pattern is. Middle, outside-inside… and from there you can see the pattern matches and the correct answer would be a triangle on both the outside and inside, with a square in the middle. This has saved time in answering the question. And so in some puzzles, the puzzle gives the answer, but the answer is also part of the puzzle which gives away the puzzle. 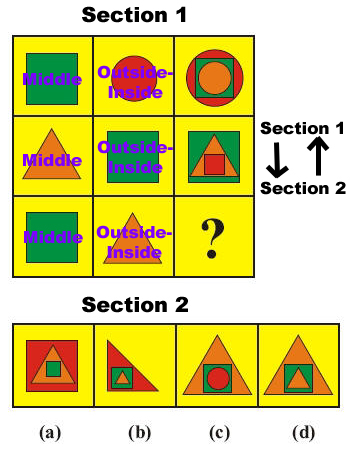 Rather than seeing this as 2 things, a puzzle of 9 squares to deduce a pattern out of, and then 4 possible solutions, it should all be seen as an interconnected puzzle, in which information flows from section 1 into section 2, and visa versa, as interdependent. (And if that sounds familiar, like “His Way” #17 that’s because it is like His Way #17, and because you have been paying attention.) And how this works is all based on perceiving there to be an intelligence like your own, which is behind the puzzle, and designed the puzzle – the way to go about this faster requires you to make a choice about how to perceive the designer and make a guess. If you decided to deduce the pattern solely using the 9 squares, then you might choose to think the designer obfuscated the information, to make it harder for you. But on the other hand, in doing so the designer equally must be thought of to have given you information to help you make an educated guess as to the correct answer, as the 4 options provided also gave that information from the start. And so really, with more advanced experience with this kind of puzzle, you actually can walk onto the scene seeing the 4 possible solutions as part of the puzzle itself, which were originally meant to be used by you, intentionally by the designer, to help you to more easily and quickly solve the puzzle. 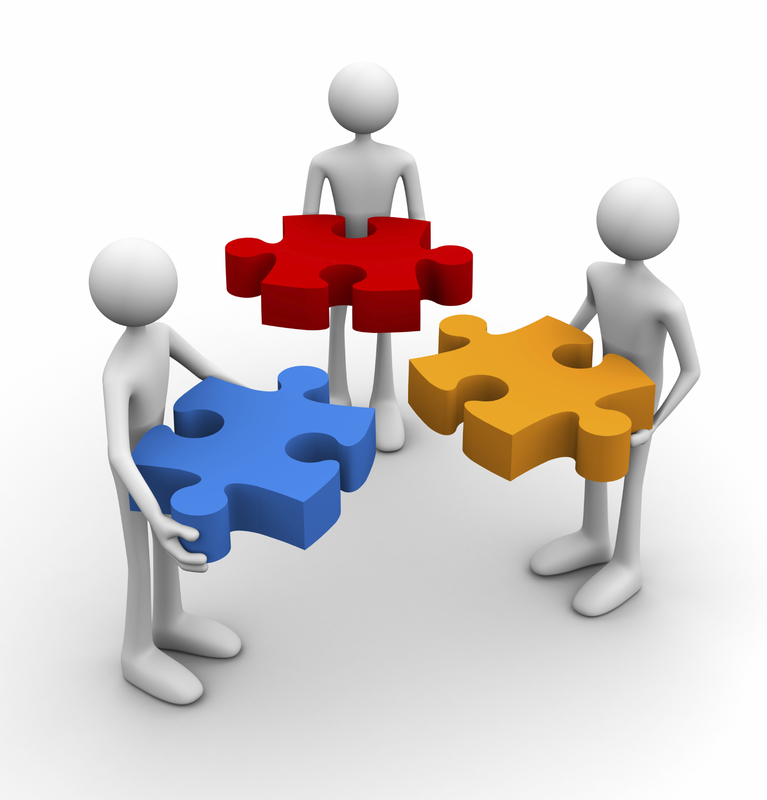 So if you are inexperienced with puzzles, you may not think of the designer, to realize the solutions are also part of the information given to you about the puzzle, but if you are experienced with puzzles then you will. You may be smart to deduce the pattern and manually and slowly arrive at the correct answer, but if you are smart and experienced with solving puzzles, then you will use the best guess provided by the designer, take a shortcut, and arrive at the correct (and ultimately also verifiable) answer much more quickly, most likely. And one more analogy about puzzles, which is that like a group of children putting together a puzzle, the church has been working on a very large puzzle of bible prophecy for some time now. And like a group of children working on large puzzle together, each one has got a little section started, and they are all meant to combine together into the whole picture. When we get that whole picture it will all make sense. In fact we have had much of the edges done, given to us that way, the big picture of Jesus Christ’s return and triumph over Satan, the millennial reign, and eternity with God our Heavenly Father. But let’s say we don’t really have the box to look at, to fill in all the details. If we were a bunch of kids, who just started doing a jigsaw puzzle of a dog, and let’s say no one had enough done to figure out it was a dog yet. But then you get enough pieces fit together to see the face of a dog in the puzzle, and to then realize the puzzle is of a dog. If you have done much in the way of jigsaw puzzles, you know that once you have discovered the picture is of a dog, it makes it all become easier to do the rest, because you are looking for paws, and a tail, and a collar, and you can make easier sense of the rest. In the same way, when it comes to a complete picture of Bible prophecy, understanding what the Bible says about Satan is like getting enough pieces together to see the face of the dog. 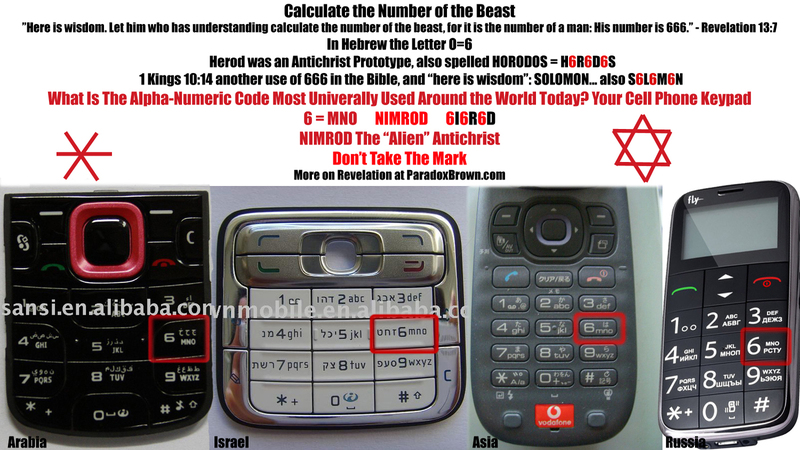 What the Bible says about Satan gives framework information that makes understanding the rest of the puzzle easier. In doing a large jigsaw, you often do try to start with a face if there is one, because it is one of the easiest parts to recognize. And in the same way, I believe that what the Bible teaches about Satan was meant to be easier, a base that is good to be used as a teaching example, which makes the rest a little easier as we go. And so I guess another thing I am saying is, if you don’t get this study, and how this works, then you are going to have a harder time getting the rest, and ultimately you won’t understand the full picture correctly, which is why we are starting with a study on Satan.